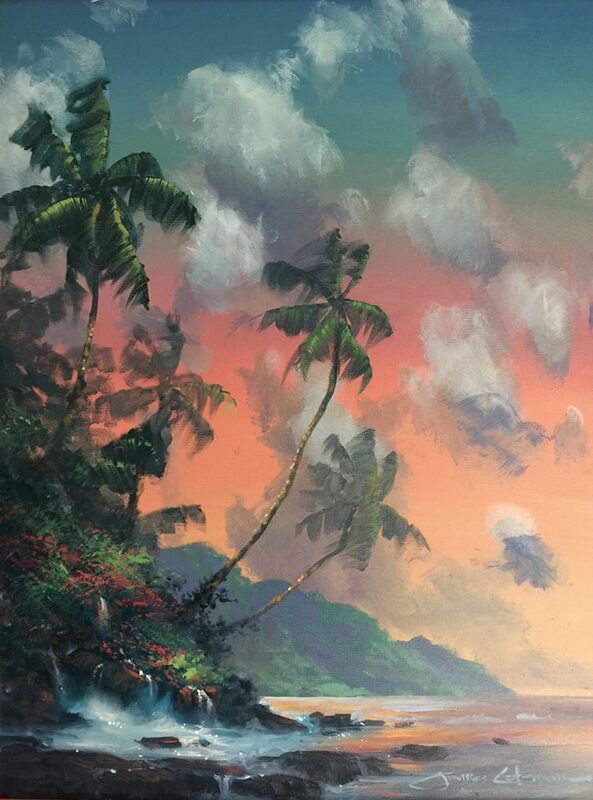 “Tropical Sunset” is one of my favorite James Coleman originals. At the time I added it to my collection almost 20 years ago it was one of the few pastels he had done. Looking forward to visiting the James Coleman Gallery Key West this week! This song about old age and loneliness, written about an old couple, is a theme relatively unexplored by songwriters. What’s amazing is how it rings so true despite being written by a 25-year old young man. John Prine cuts to the soul of humanity like no other. For your Sunday Morning listening pleasure…Stereophonics perform an acoustic version of their hit song “Maybe Tomorrow” on RTL2. I am so honored to have one of my favorite writers, Robert Brault, profile me on his blog. His words have been an inspiration to me for many years. 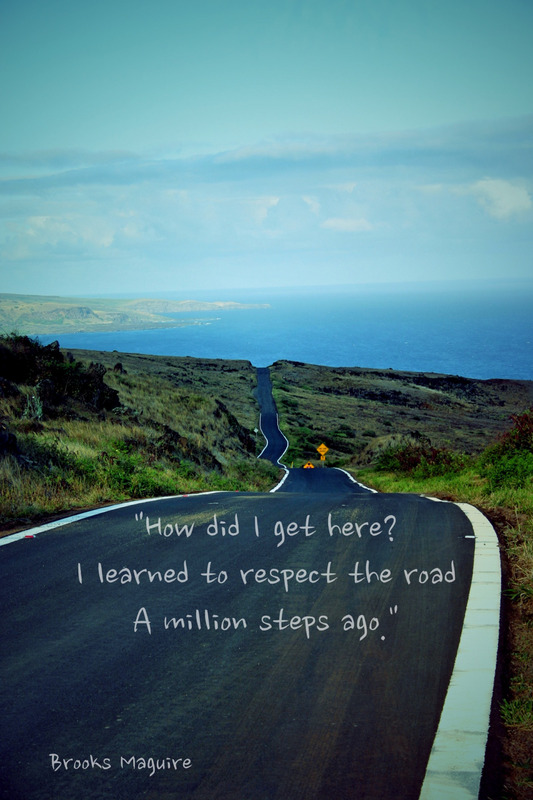 “Every seven minutes, every day, someone in the Twitter world tweets a Robert Brault quote.” Check out his blog. Thanks, Robert! 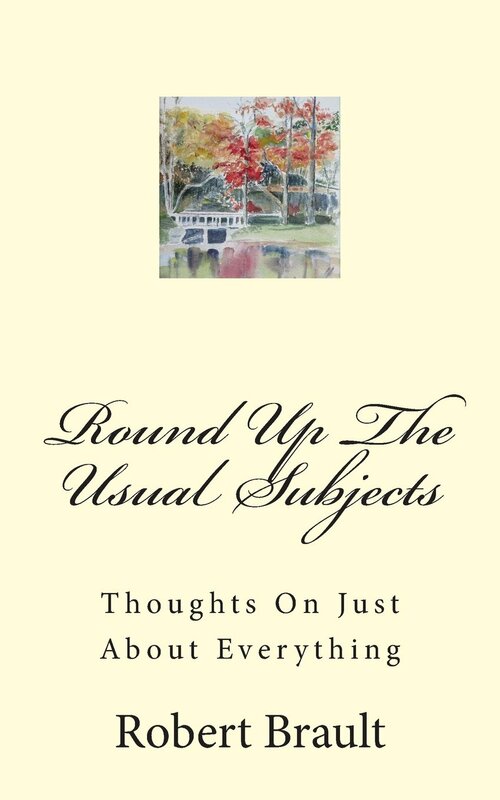 Check out Robert’s book when you visit his blog! This is truly a taste of Something Fine from Richard Thompson. “Wall of Death” can be found on the album Shoot Out The Lights which was released in 1982. Recorded by Richard and his wife, Linda Thompson, “Wall of Death” was by far my favorite song on the album and had special meaning to me. As a young army lieutenant serving in the 82d Airborne Division from 1983 -1985, this was my favorite tune to listen to prior to a parachute jump. It fully captured the excitement and thrill that can only be found in taking a little risk. 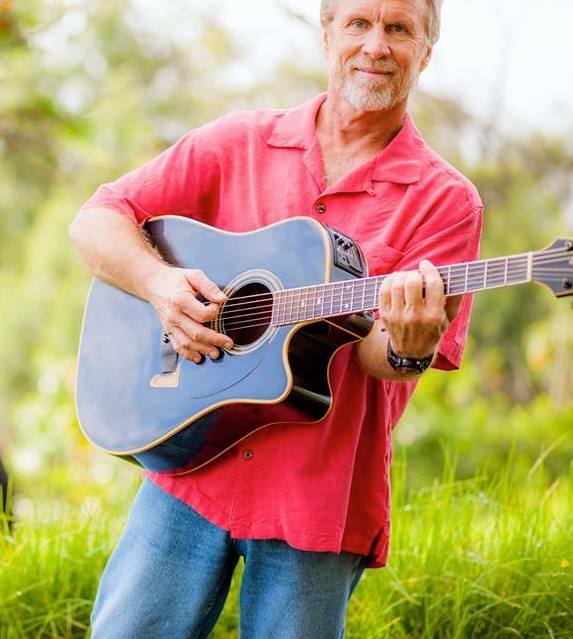 Brooks Maguire is a singer/song writer who is blessed to live in one of my very favorite locations on this earth – Maui. I had the fortune of meeting him in the mid 1990’s when a friend of mine suggested we ask him to perform at a beach-side party we were hosting on the North Shore of Oahu. I took that recommendation, and that was the first of many times I got to hear him play. His soulful, tenor voice is one of the best I have ever heard, and his friendship is even finer. There are only a handful of people in my life that that seem to embody Emerson’s quote. And Brooks is one of those. He is truly happy and has a zest for life, his family and friends, and his music. We are all a product of our experiences and our values, and perhaps his zest stems from a life changing event on Feb 17, 1984. Brooks has just released his third CD, “The Road I Never Chose”, and the very first listen absolutely wowed me. Sure it’s his great voice and songwriting. And it’s absolutely the outstanding cast of musicians who accompanied him on this recording produced in Nashville. But more importantly, his passion for life and his loved ones emerges as the central theme of the tracks on this amazing recording. Brooks Maguire’s website is here. You can listen to clips from his CD and order your own copy directly from the site. See the video tribute to our men and women serving in the US Military and hear Brooks’ title song. Hozier shows us the talent that has catapulted him into the music spotlight with this taste of Something Fine.